I am often asked what I would like to see happen differently in the foster care system. With that in mind, I thought I might share my top 10 changes I would like to see happen in the foster care world. Change. Hope. We hear of it often, in so many areas, and in so many ways. I am often asked what I would like to see happen differently in the foster care system. With that in mind, I thought I might share my top 10 changes I would like to see happen in the foster care world. Now, please keep in mind, these are brief, and are in no particular order. Our schools are often a place of failure for children in foster care. Children in care are often placed in the wrong classes, never getting the resources they need to succeed. 55 percent of children in foster care will drop out of school at some point. Teachers, caseworkers, and foster parents need to come together to help. When a child is placed into foster care, the initial goal is to have the child reunified with his birth parents, or a member of his biological family. To be sure, the initial intent of placing a child into care is that the placement be a temporary, with reunification the main objective. Yet, there are those instances when reunification is not possible, and the child is placed through the court system for adoption. Sadly, each year there are thousands upon thousands of children who are never adopted. May this be the time that more children find that family, find the forever family they deserve. One thing I often tell the thousands of foster parents I speak to across the nation is that today's case workers are under-resourced, underpaid, overworked, and overwhelmed. They simply have too much paperwork, caseloads, responsibilities, and paperwork accountable to them, with less and less time and resources given to make it all work. Our caseworkers need to be given more time, more money, more resources, and more understanding from the public, from the courts, and from foster parents. For birth parents and family members of the children in foster care placed in your home, though, you might be the best example of what a good parent is. For many children in foster care, they come from a long cycle of family members placed in foster care. Think of it as a generational cycle. With this in mind, it is important to remember that we are being watched. To be sure, we might be the first example of how to take care of a child, and how to be a healthy and loving parent. Everything we do as a foster parent will send signals to the biological parents on how a parent should act, as well as how to treat their own children. Everything we say will speak volumes to the child's birth family members. This is indeed a big responsibility, and should not be taken lightly. Therefore, as a foster parent, it is important that we embrace this role, as it will surely affect the child in your own home if and when they go back to the birth family members in the future. We are planting seeds in the biological parents' lives; seeds which will hopefully blossom into something better. We are to help them heal, as well. For me, prayer is a powerful tool. I simply could not be a foster parent without the use of prayer. In truth, it is what gets me through many a day, and many a challenge. Yet, personally, I often get too busy with everyday "demands" that I do not devote enough time to my own prayer life for my foster children. This needs to change, for their sake. Now, I will take more time to pray for the children, their safety, their birth family, and their future. Like me, I imagine many of your friends and family do not really understand what it is that you do as a foster parent, nor the significant challenges that the children in your home face. 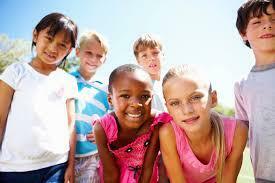 To be sure, society as a whole does not understand the foster care world. Week after week, I am interview by others on various radio shows, and the hosts always informs me that they didn't really understand what it was like being a foster parent. As foster parents, we need to reshape this conversation, showing and educating all around us what foster parenting is truly like, what the challenges the children face, and how others can help through a number of methods. ​Without a doubt, this is a very abbreviated list of the changes that need to be made in the foster care world. These are just my own personal top ten. Is it a perfect list? By no means. Yet, if we don't begin to look at how to bring about reform, children in foster care will continue to not find the resources and help they truly need. 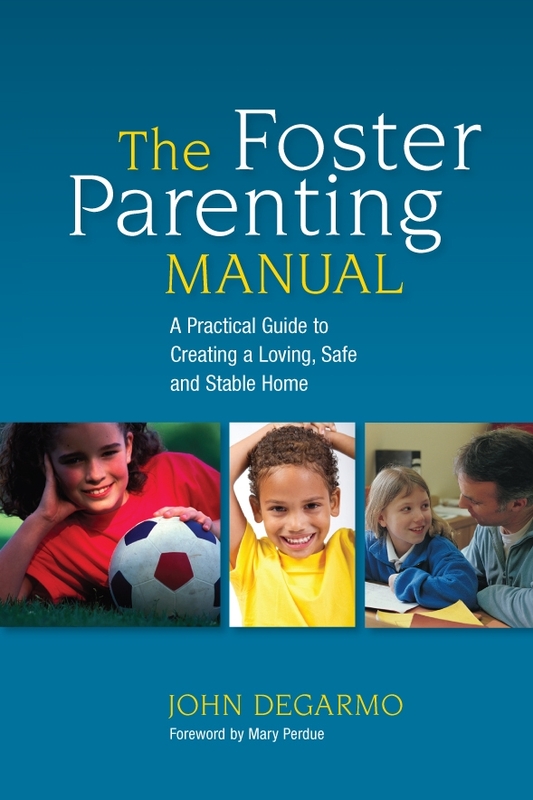 For more about foster parenting, check out The Foster Parenting Manual. Dr. John DeGarmo has been a foster parent for 14 years, now, and he and his wife have had over 50 children come through their home. He is a consultant to legal firms and foster care agencies, as well as a speaker and trainer on many topics about the foster care system. He is the author of several foster care books, including the inspirational best seller Fostering Love: One Foster Parent's Journey, and writes for several publications, including Fostering Families Today magazine. He can be contacted at drjohndegarmo@gmail, through his Facebook page, Dr. John DeGarmo, or at his website.